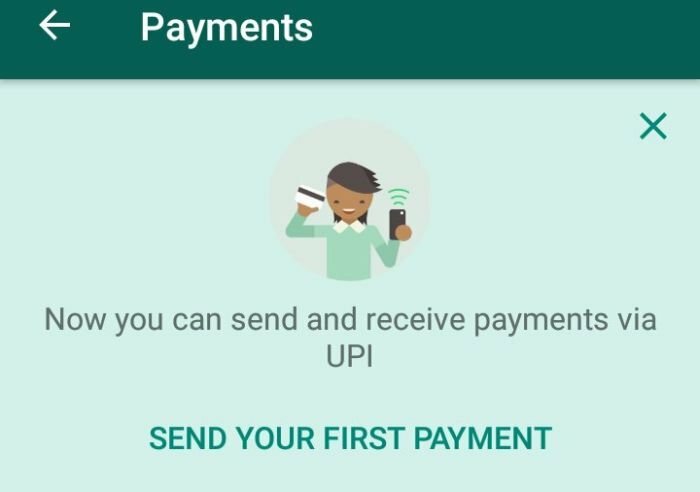 WhatsApp Payments brings India’s Unified Payments Interface (UPI) is now live on iOS and Android based smartphones. Users can send and receive money directly via WhatsApp.WhatsApp Payments does not look like the service will support merchant payments for now. 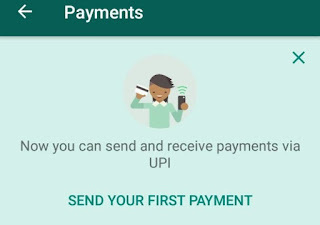 The payments has rolled for Android and iOS versions of the app for peer-to-peer UPI payments.WhatsApp has given complete brief of payments on their FAQ page, prior one can do payment they can check the FAQ prior to start Payments service on WhatsApp. This feature gets activated after someone with Payments feature live for them messages the user. 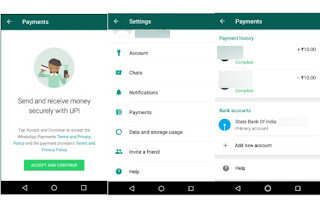 Post receiving a message, the other user should relaunch the app and Payments will reflect in WhatsApp’s settings. WhatsApp has done its testing on beta version and now has rolled out it to iOS and Android. 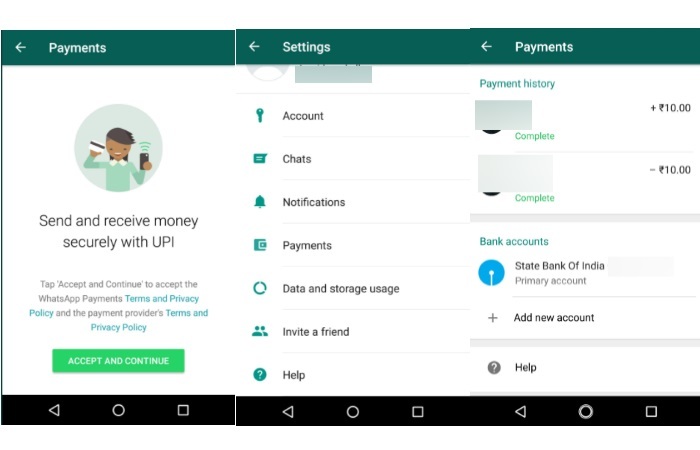 UPI connects the Bank Account with the Mobile Number assigned to it..